Leopard print. I honestly do love leopard print. Now don’t get me wrong, I’m not talking about going full on Pat Butcher, but more subtle. I love hints. 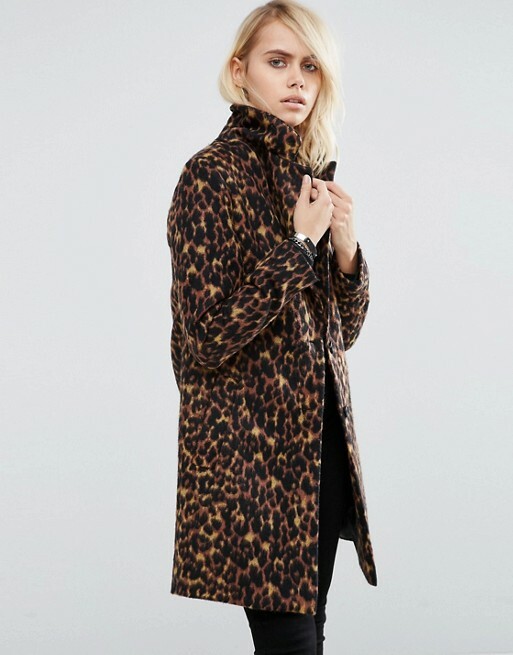 One stand alone piece that can totally transform an outfit, so I’ve collated the top 4 leopard print pieces you can chop and change within your wardrobe and within super simple outfits. This absolute BABE is from Accessorize, and God I’ve searched high and low for you guys, but I think this may be sold out online. I’ve got a couple of leopard print bags, in different subtle styles that I wear with different looks. Check out this bag from ASOS, it’s not the bad orange leopard print you see around a lot – it’s cute! If you don’t own a leopard print bag, I highly suggest you change that quickly! You totally need a statement piece like this to completely bring your outfit to life (how nobby do I sound? But hey, it’s true, so let’s roll with it x). 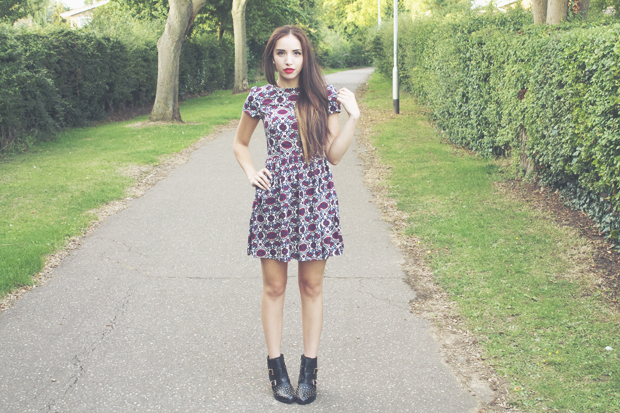 BY ASOS: Currently in the sale!! The perfect statement piece to ensure you outfit stands out. Go for a black roll neck jumper, a black faux leather mini skirt and thigh highs for a super chic look. There is just something so sassy about this coat, don’t you think? 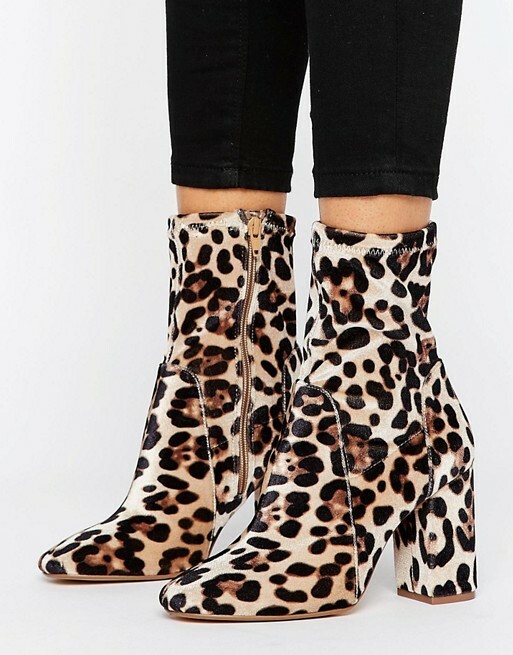 I’ve seen these badboys making the rounds a lot recently, and I’m pretty certain they’re sold out online now but DEFINITELY go check your local River Island (or ASOS). Alternatives here. I would totally replicate Zoe’s outfit with these – an all black look with a suede aviator jacket and oversized sunglasses; schwing. 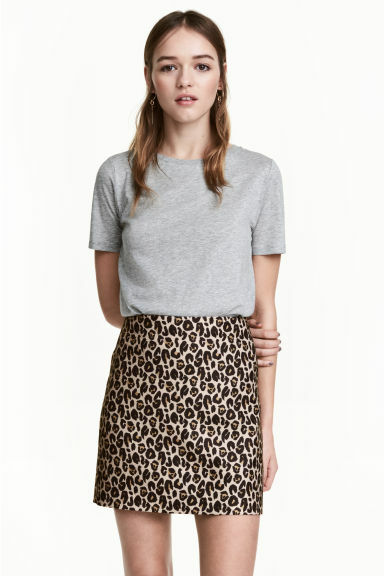 H&M have hit the nail on the head with this little mini skirt. It’s under £20, a great material and incredibly versatile in styling, particularly now we’re moving into Spring – it’s totally worth the money, and I’d personally style this with a black t-shirt/cami and ankle boots. Leopard print is SUCH a bold pattern, and I think a lot of people are actually a bit scared of attempting to wear it. But there’s no need to be! 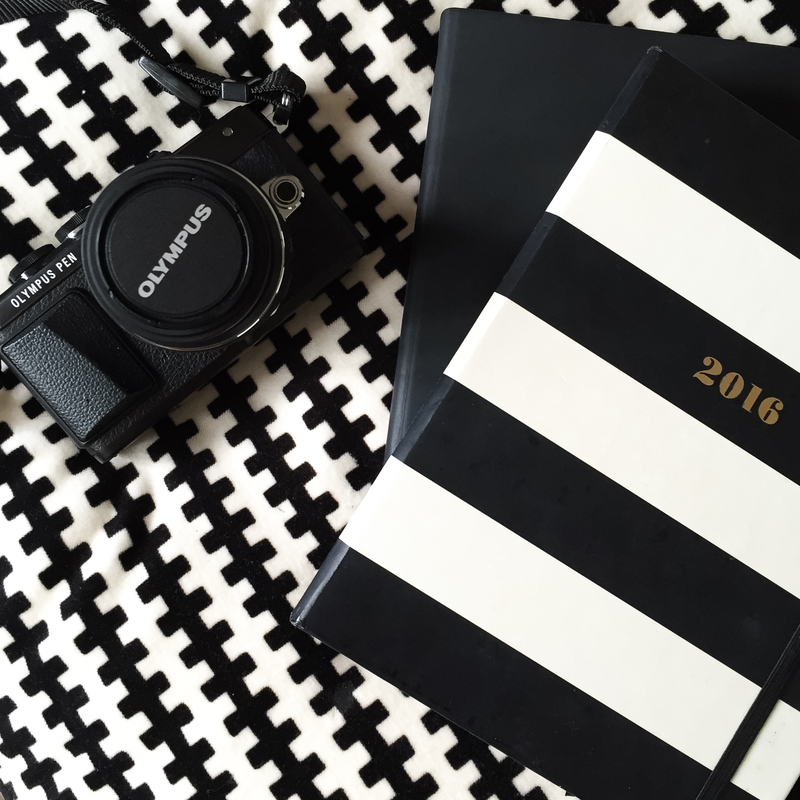 Start out small. Make little changes to your wardrobe where you could potentially include it without completely freaking yourself out. I would personally start with the bag, purely because it’s such a statement piece, and if you’re into neutrals like me, will be super easy to add onto an outfit… then work your way up from there. HAPPY FRIDAY!